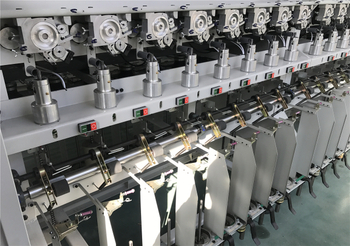 crochet machine , crochet knitting machine , chenille machine , twisting machine,textile machinery – Jiangsu New Victor Industrial Co., Ltd. 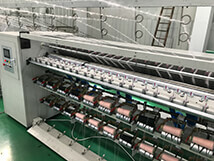 Mainly used for processing outer woven hollow mesh belt,filed with all kinds of wool type fiber spray wool yarn tape. 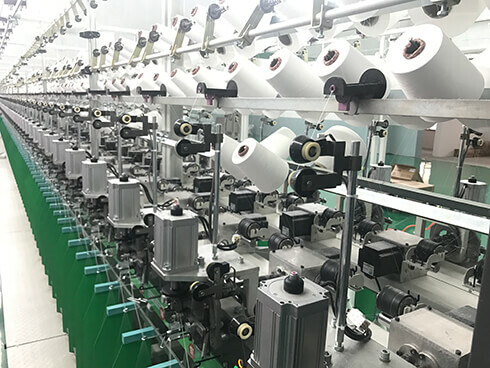 Fancy yarn twisting machine is a new type ultrafine fancy yarn twister developed by extensively absorbing our customer experience and foreign technology. 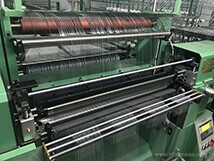 This machine is a new type of chenille machine,which can hugely save energy with speed.it is updated based on widely absorbing our customers' experience. 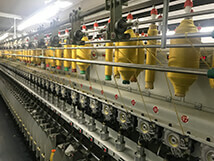 We have two types of fancy yarn crochet knitting machine:VG-980 & VG-980A,The VG-980A is an upgrade based on the VG-980. It is our patented product, which completely solves the problem of feather yarn shedding and greatly increases the capacity. 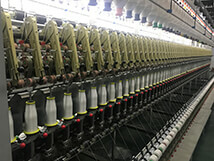 ​This machine is a high speed raising machine, suitable for wool fiber and other synthetic fibers of fancy yarn and conventional yarn. Operation tenet: creation of value, win-win, constant innovation. Corporate vision: improve product and service standard according to customer requirement. 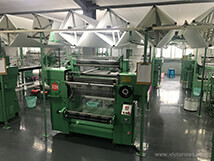 Jiangsu New Victor Industrial Co., Ltd. is a mechanical equipment manufacturing enterprise integrated of product research, manufacturing, independent marketing and service. In December, 2014, it entered "new three board" capital market (stock abbreviation: XINZEQI; stock code: 831424). For years, our company insists on principle of "people first, technology innovation and national brand". We have tens of patents. And we have been awarded of many honor titles, such as, "Jiangsu Province High-tech Enterprise", "Credit Enterprise", "Zhangjiagang harmonious labor relation enterprise", "AAA level quality integrity member unit". In addition, we have independent export right and have passed product export CE authentication. Our products have been exported to South Korea, India, Southeast Asia, Middle East, North Africa and East Europe.